Large-scale events will cover all regions of our country in the Year of the Theater. In Evpatoria’s “Golden Key” this year will be marked by gaining the status of the Theater of the Young Spectator, as well as bright premieres, large-scale festivals, memorable tours, readings, and soulful creative evenings and meetings. 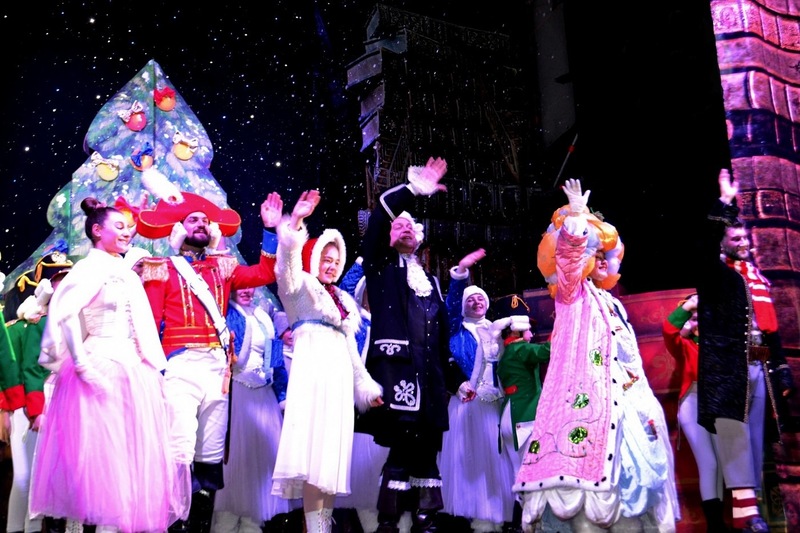 The start of a new creative year, the Yevpatorians gave at the Northern Front Yard of the Vorontsov Palace: the Christmas Nutcracker, a fairy tale by Hoffmann, came to life in front of adults and children. Chess in human growth, massively spectacular battles of toys with rats, delicious Chocolate country and even an exact copy of Count Dracula’s wig - together with the actors of the Golden Key Theater and the Studio 22 Youth Theater, the palace visitors found themselves in fantastic lands and countries, found new friends in the face of their fabulous inhabitants. The architecture of the palace complemented the set design of the play, and the natural weather conditions (rain and wind) “revived” and “dramatized” the fairytale world, which was already full of dangers, showing that a true friend needed to go into the fire and into the water, rush with bare hands at rats and, most importantly, listen to the voice of your heart! 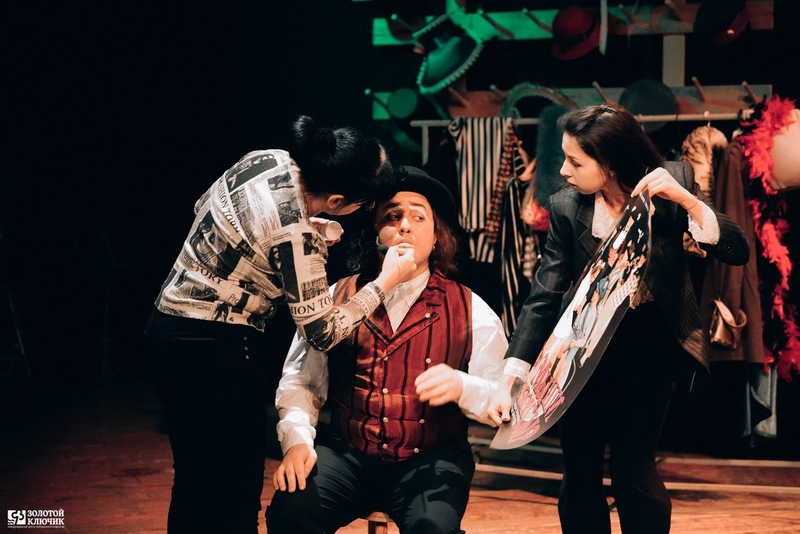 Now the youth theater "Studio 22" began to reconstruct the play-game "The Wizard Of. cities ”based on the tale of A. Volkov staged by merit. art worker of the Crimea Andrey Permyakov. The performance lives in the repertoire of the theater since 2007, wandering from one children’s acting group to another, acquiring new meanings and subtexts... This time the burden of talking with children about true friendship and self-confidence fell on the shoulders of the Studio 22 actors. The audience will meet the same favorite characters: the brave girl Ellie, the brave dog Totoshka and his friends from the fairy-tale country - the straw Horrified, the iron Tinman, the cowardly Leo, who, overcoming obstacles, stubbornly go to their dreams, meeting the wizards of Vilinas and Gingham, and the Great and terrible wizard Goodwin. The release of the play is scheduled for February. Cheerful, calling to the game "Magician" is designed for any age and will be of interest to both the smallest and adult viewers. 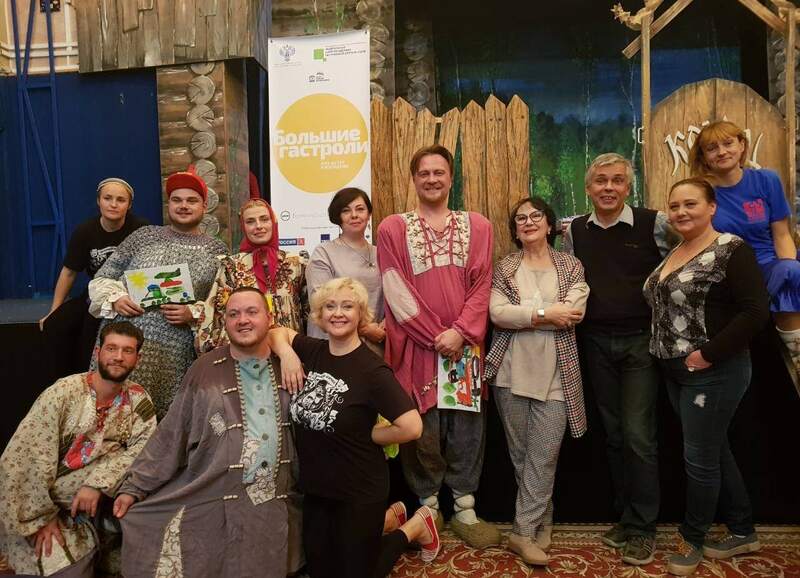 In addition, in February there will be a creative evening for the actor of the youth theater “Studio 22”, directed by Sergey Novikov, in the cast of which for four years of service in the Evpatoria theater 19 roles gathered - Grandfather Spiridon in “The Dog”, the Piglet in “The Singing Pig”, King in Cinderella and others. Director Novikov staged five performances in the Golden Key Theater, including productions for small and large. His modern drama "I am the creature" became the winner of international festivals in Samara and Evpatoria. The release of the play “About Fedot-Sagittarius, Daring Fellow” is planned for April based on the work of Leonid Filatov. It will be a comedy for adults in a new theater genre postapocalypse. “Leonid Filatov presented the world with many bright, funny, in a good sense, cheap popular print, textbook comedies, among which the chosen play is the most popular. Spectators are waiting for pure hooliganism! ”- says the director of the play Andrei Permyakov. In the 32 theatrical season, the Golden Key will try its strength in the monodrame. Director, Hon. 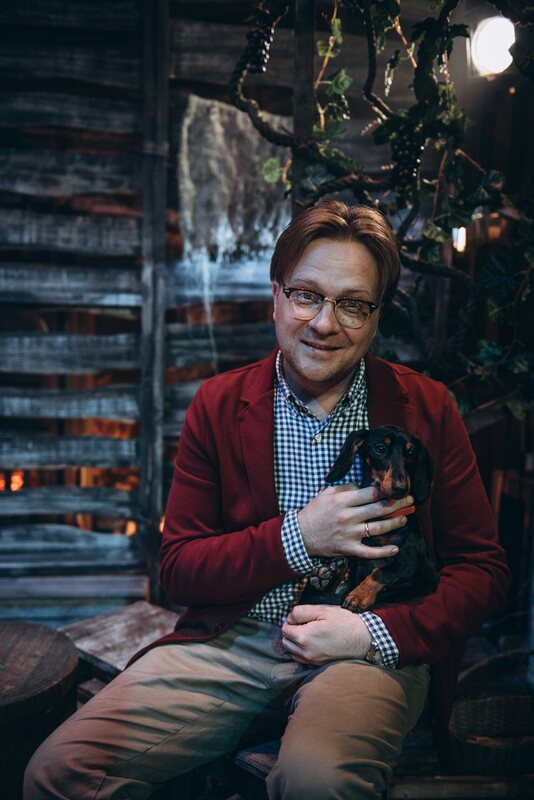 Anastasia Permyakova, an art worker of Crimea, will stage an interactive one-man show “Journey with Baron Munchhausen”, where the role of Baron is played by actor Andrei Permyakov, and the role of Matilda’s dog is Nirmala Bakkarat’s dachshund. The performance will be very technological, but at the same time funny, understandable and informative. The children’s theater “Golden Key” is preparing to release a new version of the play “The Little Prince” based on the work of Antoine de Saint-Exupery in the production deserved. cultural worker of the Crimea Irina Faustova. 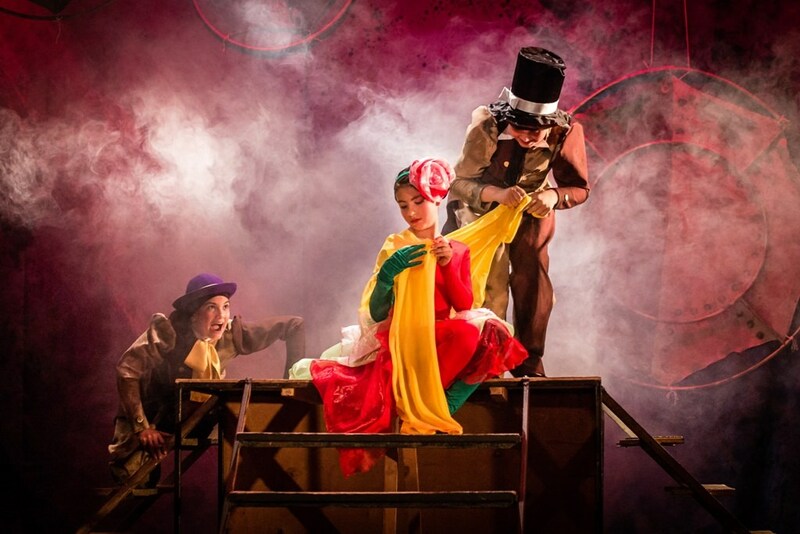 A very touching and fairy-talely simply stated story, fraught with an immense universe of worlds, meanings and images, will play on the stage of the theater with the interlacing of the author’s subtexts and intonations of the director performed by children artists. A creative meeting is scheduled for spring with the actress of the youth theater “Studio 22”, plastic tutor Darina Sharpilo. Darina is one of those actresses whose talents and versatility with each role are revealed with a new force, whose crazy energy fills the stage, the auditorium, and even covers the nearby streets! Creative evening will be the revelation of the actress in the language of the theater and impeccable vocals. In the Year of the Theater, the Evpatorians will continue a series of excursions to the Magic World behind the scenes, and will also conduct several readings, including the reading of Pushkin’s Little Tragedies for the 200th anniversary of the classic. 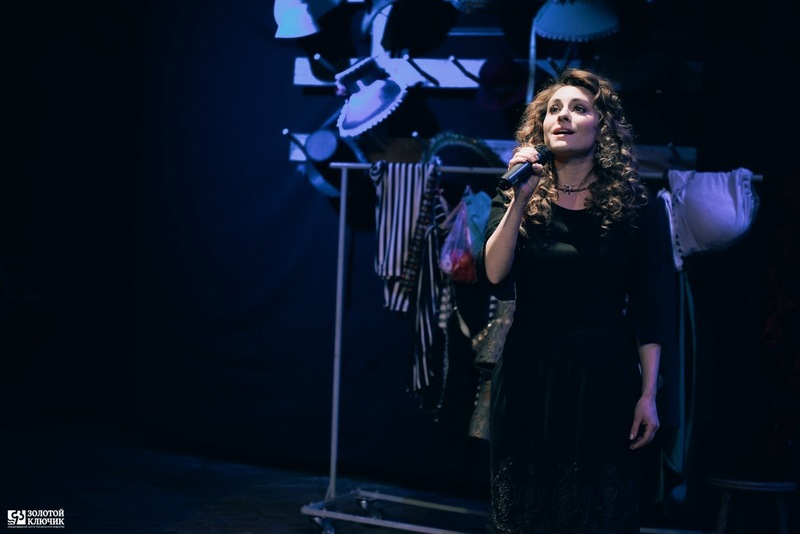 In May, the theater will go to Samara under the federal program “Big Tours”, where it will show three performances: “GUSILEBI. RU "," The Singing Pig "and" I am the creature. " Also scheduled touring to Moscow and St. Petersburg. Photos from the archives of the theater.